Breakfast & Learn, 8-9:30 a.m., Richardson-Bretz Building, 119 W. Fulton St., Celina. RSVP to Lauren Link at llink@wocap.org. 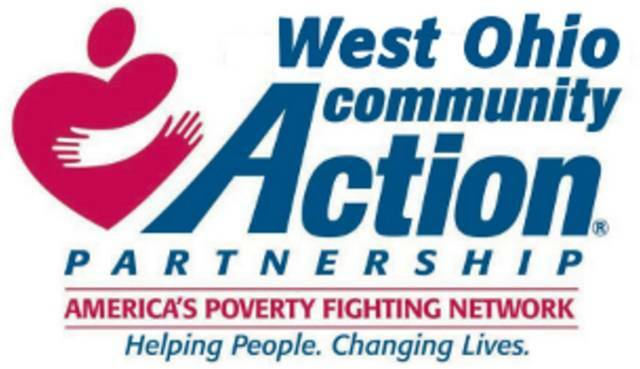 CELINA — West Ohio Community Action Partnership will hold a breakfast and learn meeting from 8 to 9:30 a.m. Friday at the Richardson-Bretz Building, 119 W. Fulton St., Celina. RSVP to Lauren Link at 419-227-2586 or llink@wocap.org. Learn about the programs WOCAP can offer.